This is something I’ve experienced for years!! And with your same sentiment. 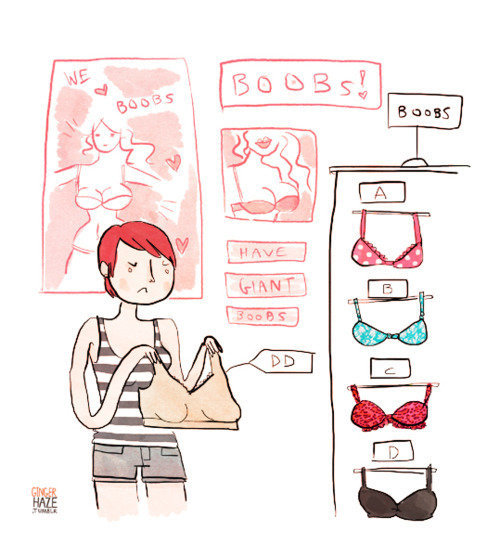 And it’s probably the real reason why I seldom shop for new bras anymore. No longer in that 32-36″ category makes me feel old and crappy when I’m out there trying to find something that not only fits well, but makes me smile. YES!!! I’ve been hearing a lot of similar things from friends. All ages, body types, sizes, etc. 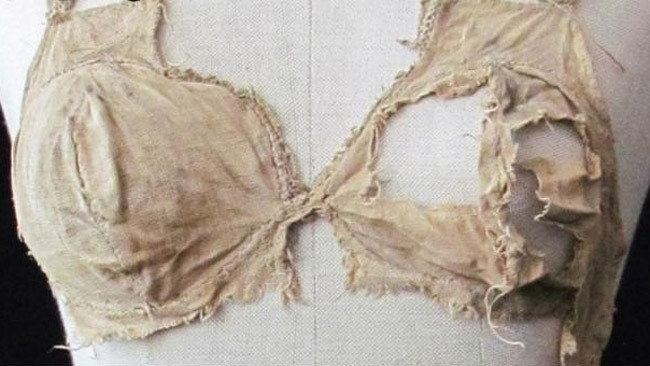 should be adorned with beautiful things, because we are all beautiful and deserving of being celebrated with clothes that help us feel attractive. All of us matter, not just the ones who fit into a narrow size range. Marci, you are so clever and creative and cute. I LOVED your rant! !